7) When Beyonce visited the Anne Frank Museum in Amsterdam. 7. 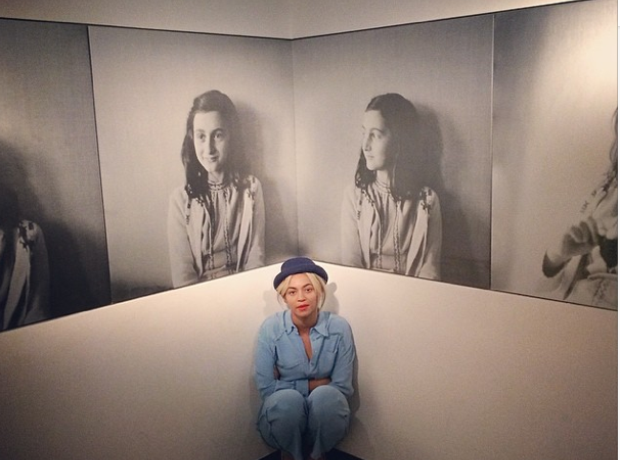 7) When Beyonce visited the Anne Frank Museum in Amsterdam.